Hyperuricemia is the medical term for a high uric acid level in the blood. It can be caused when the body either produces too much uric acid or the kidneys don’t eliminate uric acid rapidly enough. Elevated blood uric acid levels have been associated with conditions such as gout and kidney stones. Some studies have suggested hyperuricemia can increase the risk of atherosclerosis. Clinical history: The patient was hospitalised when she was 3 years old due to oedema and proteinuria 3+. She was initially diagnosed as NS and was treated with Prednisone 30mg/day on the 07/07/2003, but she didn't respond to the steroids treatment. On the 05/10/2003 she was given cyclophosphamide combined with steroids treatment, she responded to the treatment, her proteinuria became negative. She was discharged from the hospital, but continued taking oral Prednisone. On the 04/12/2003, she caught cold, relapsed and was hospitalised again. This time her laboratory tests showed high uric acid level up to 842umol/L. She was treated with steroids and other medicines. On the 06/12/2003, her urinalysis showed urine protein excretion 0.11g/24hr. She was discharged from the hospital. She continued taking steroids and other medicines prescribed by the hospital, but her condition was not improving. 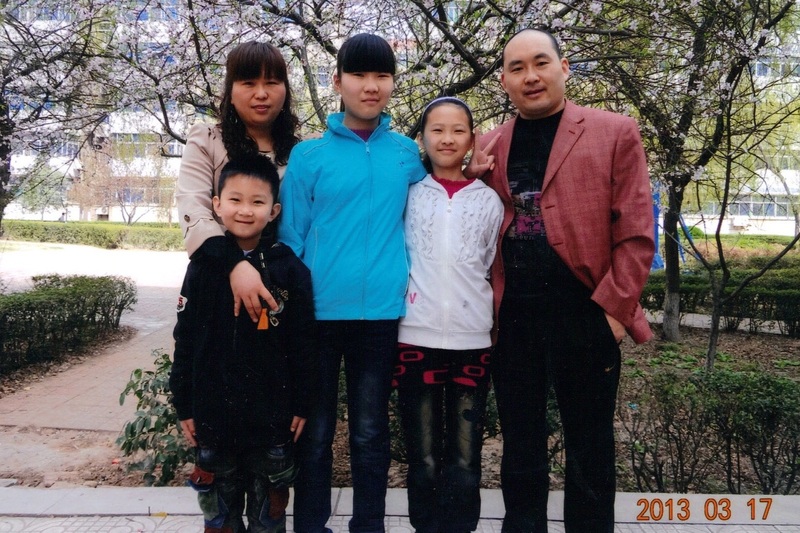 Her parents decided to seek TCM treatment and they brought her to our clinic. Below are the laboratory tests, prior visiting our clinic. Her urinalysis showed proteinuria negative. The patient continued the TCM therapy for 10 months as consolidation treatment. During this period, she contracted chickenpox which led to proteinuria, she continued the remedies and the proteinuria disappeared after 5 days. Today she is a healthy 14 year old girl, attending school and doing all the normal activities.